More than 800 episodes will span the 17-day marathon. Folks, it’s morphing time. Twitch will air 831 episodes of Saban’s Power Rangers series starting March 14 at 11am PT. 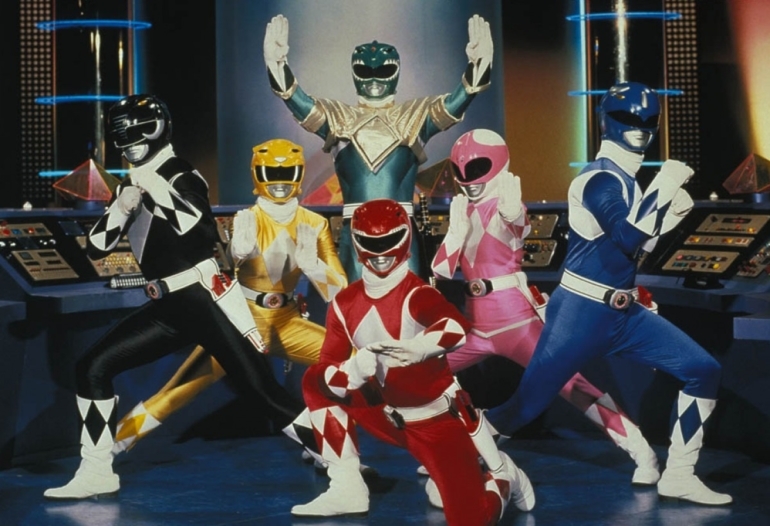 The 17-day marathon will span 23 Power Rangers seasons and ends on March 30. The marathon will be streamed on Twitch Presents, Twitch’s new home for television marathons. Twitch Presents subscribers will get access to Power Rangers–themed emotes, and streamers will be able to co-stream the marathon to their own viewers. Perhaps not coincidentally, Lionsgate new Power Rangers’ film Saban’s Power Rangers will debut in theaters on March 24. Mighty Morphin Power Rangers debuted in 1993 and swept the ’90s kid crowd. It’s one of the longest-running kids action series in TV history—solidly sitting as a pop culture phenomenon. Each episode, a regular ‘ol group of teens with ‘tudes takes on monsters of the week led by Rita Repulsa and overlord Lord Zedd. The particular actors and the style of their color-coded suits have changed throughout the seasons, but one thing’s stayed the same: There are always baddies to fight. Power Rangers joins a storied history of shows being streamed by Twitch, like Julia Child’s The French Chef, Bob Ross’ The Joy of Painting, and the animated Pokémon series. Power Rangers, however, hits Twitch’s demographic straight on: It’s likely been a formative show relevant to a majority of the Twitch audience.